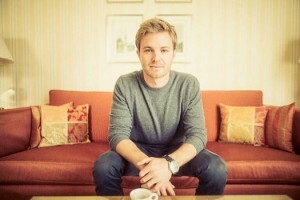 Nico Rosberg announced his retirement from Formula 1 Friday. 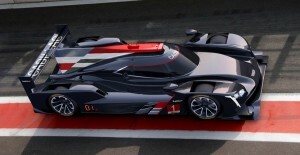 After a 14-year absence Cadillac is reentering prototype endurance racing. 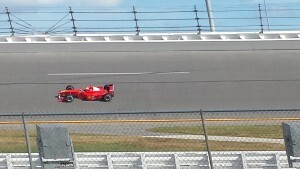 Standing in the infield between turns 3 and 4 at Daytona International Speedway Wednesday the roar of an engine could heard. 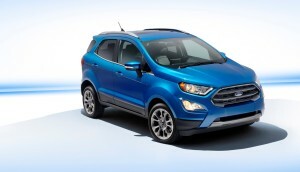 Ford unveiled the EcoSport compact crossover last week at the Los Angeles Auto Show, and revealed it will be shipped to the US from India starting in 2018. 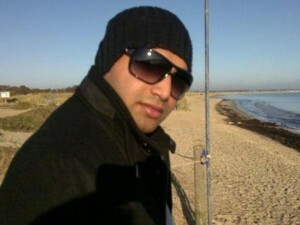 A driver in England lost his life after hitting a semi truck and being decapitated.